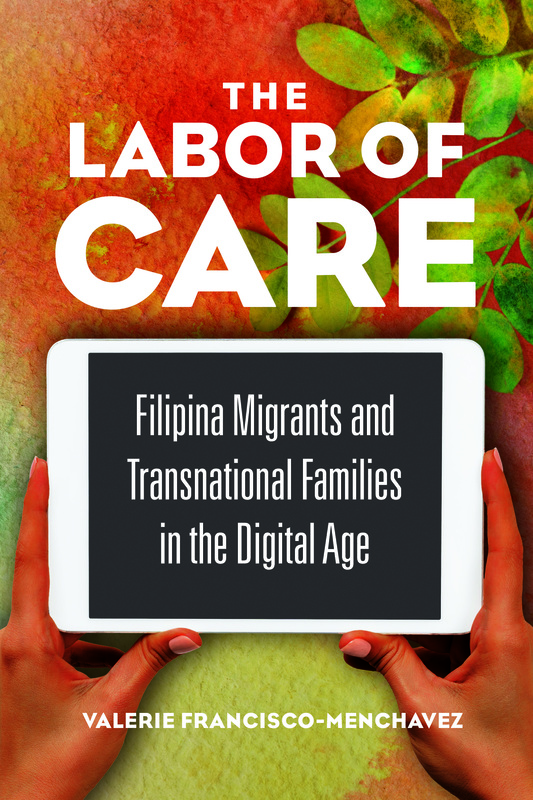 I’ll be in Montreal in January to talk about The Labor of Care and the possibilities for building migrant worker power with the theories and stories in it! Such an amazing honor also accompanied by the book landing in the 2018 McGill Reads Holiday Book List! Can’t wait to come back to Montreal!